It's September already and you know what that means, right? 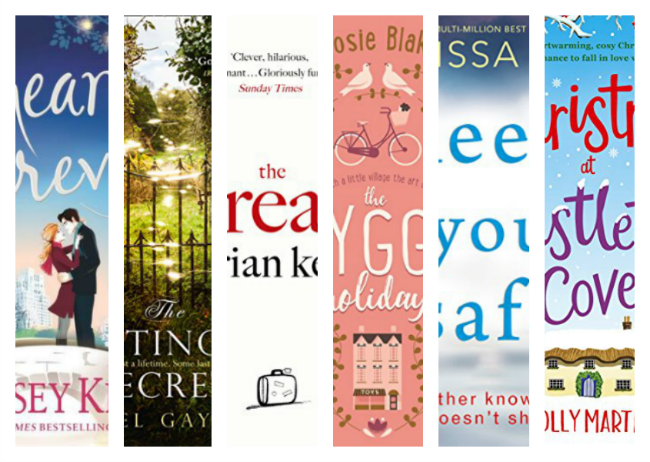 It's time to share the new releases I am most looking forward this month! Winter in Manhattan…and someone’s keeping a secret. The day her husband Alex picks up a backpack and goes travelling, Angela Clark promises to stay out of trouble and keep both Louboutins on the ground. So when her best friend’s boyfriend confides in her, it can’t hurt to help him pick out a ring at Tiffany’s surely? And when her fashion magazine announces major changes, being terminally late and winking at your new boss in the lift isn’t that bad, is it? 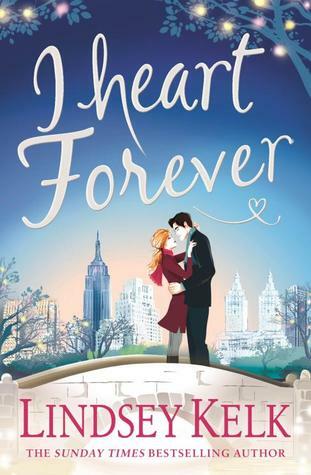 Then suddenly there’s another big secret Angela’s got to keep – and the man she loves is still thousands of miles away. 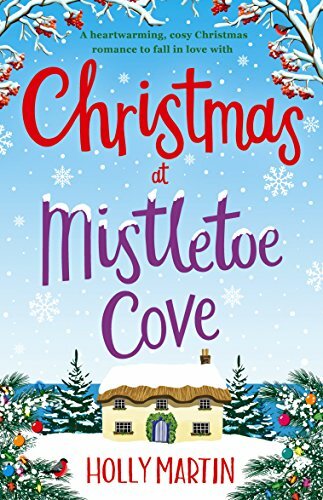 As the wedding of the year looms, and Manhattan switches on its Christmas lights, Angela is going to need her friends by her side as her old life looks set to change forever. 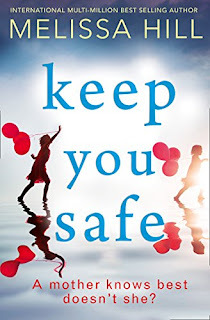 Why so excited: Since Lindsey Kelk announced she was writing a new I Heart stories, I've been counting the days until its release. I absolutely love Angela Clark, Jenny Lopez and the gang. 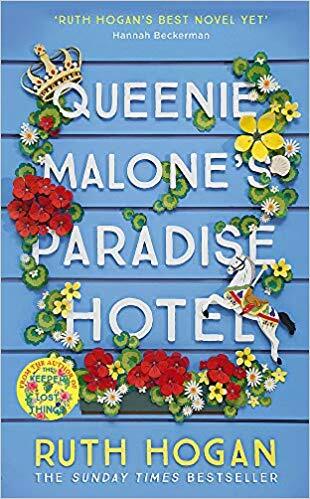 Why so excited: Hazel Gaynor's stories are always something special and this one sounds even more so. 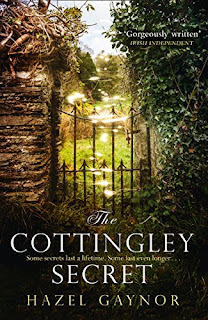 I cannot wait to discover this story inspired by the fairies of Cottingley. It is out in ebook in the UK and in paperback in Ireland. Amy's husband Hugh has run away to 'find himself'. But will he ever come back? He still loves her, he's just taking a break - from their marriage, their children and, most of all, from their life together. Six months to lose himself in South East Asia. And there is nothing Amy can say or do about it. However, for Amy it's enough to send her - along with her extended family of gossips, misfits and troublemakers - teetering over the edge. 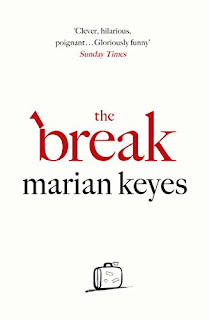 Why so excited: I've read everything Marian Keyes has written, so how could I not be excited for her new book? And the first reviews have been really good! The perfect recipe for hygge this autumn: make a hot chocolate, draw the curtains, snuggle under a blanket and read your way to happiness! 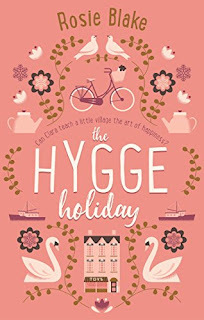 Why so excited: Rosie Blake has quickly become one of my favourite authors, her novels are always so much fun and The Hygge Holiday looks beautiful and sounds amazing. Let's get they hygge on! For mummy blogger Madeleine Cooper, it was a leap of faith she wasn't prepared to take when she and her husband declined controversial measles jabs for their daughter Clara. All she can do is pray that it’s the right decision. A stunning and addictive new book club read from beloved bestselling Irish author Melissa Hill that explores every mother’s worst fear. 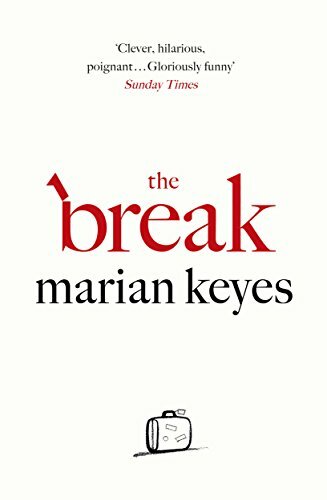 Why so excited: This is the only book in the list that I have already read and I can tell you it is a very interesting and addictive read. I really enjoyed this new direction that Melissa Hill took with her writing. Why so excited: I know it's only the beginning of September and we shouldn't mention the C word yet, but come on, it's Holly Martin! 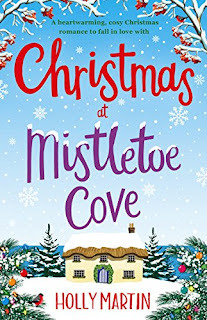 Who is better at christmassy cosy love stories? And I'm really curious about Eden and Dougie's story after meeting them in the previous book.